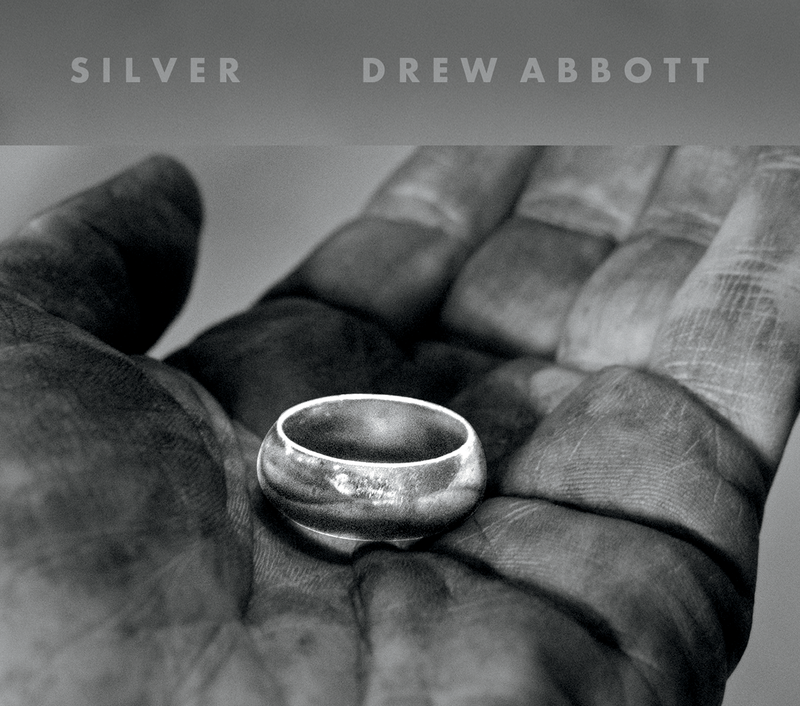 Drew Abbott releases his first solo album: SILVER. Best known for his emotive guitar riffs with Bob Seger and the Silver Bullet Band, Abbott played lead guitar on seven albums, including Live Bullet. In 1981, he won a Grammy Award for his work on Against the Wind. 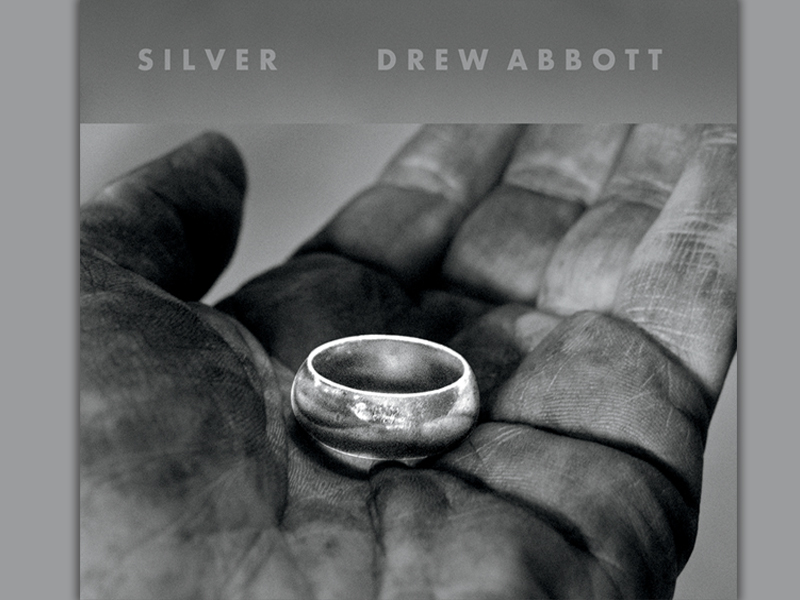 Recorded at Big Sky Records in Ann Arbor, Michigan, produced by Nolan Mendenhall, and engineered by Geoff Michael, SILVER is a long-awaited addition to Drew Abbott’s musical legacy. Currently, Abbott can be heard live with Abbott, Jacquez, and Zodiac, as well as the Drew Abbott Trio. Abbott, Jacquez, and Zodiac are headlining the Northport Musical Festival in Northport, Michigan, on 29 September, 2018.